Are you looking to get cash for the unwanted car in New Zealand? Cash for Car NZ is New Zealand’s No. 1 Cash for Cars and Car Wreckers in New Zealand. We pay instant Cash for Unwanted Cars throughout New Zealand towns and cities. We are one of the top payers for your cars which may be in unwanted, new or used condition. To get a quick quote, please call us on 0800224000 for a free no-obligation quotation and unwanted vehicle removal. 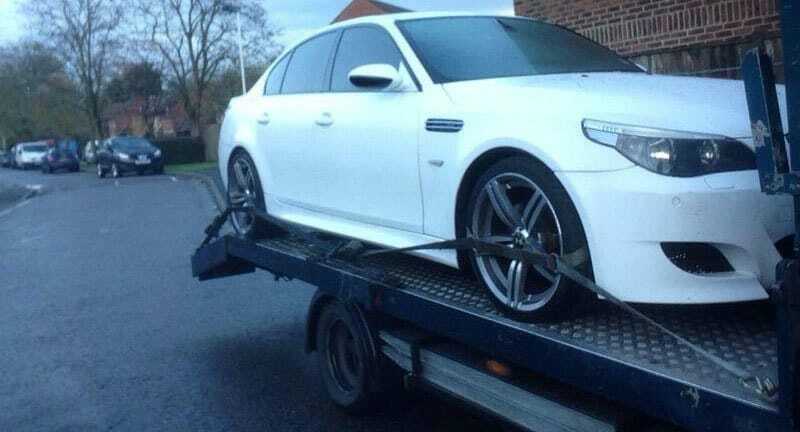 We do same day cash for unwanted car removal service. We pay cash on the spot up to $12000. Call at 0800224000 or fill out an online quote form for the best price. Get CASH in your hand and have your unwanted car removed. We pay unbeatable Cash for Unwanted Cars Removal service topped up with the quick and safe removal of your vehicle’s service by our trained experts. We are 100% confident that you will not find similar Car Removals Company like Cash for Car NZ at the unbelievable cash we offer. We offer free towing service. When you book a car removal service with us in New Zealand. Not getting a good price for your unwanted car from other companies? Then we are happy to pay you more cash for unwanted car meaning more money for your old vehicles. So, Why to wait? Get rid of your unwanted car today. Call Now!! 0800224000. Cash for Car NZ specialises in Japanese, European, Australian, American or Korean Make and models. Although we by all cars we pay a special price for Japanese cars like Toyota, Nissan, Lexus, Subaru, Mazda, Mitsubishi, Isuzu, Suzuki. Call us Today: 0800224000, or fill in an online quote form for a quotation. Some areas we buy only selected vehicles. To enquire please call us on 0800224000.